#109 – Have a good (and safe) Christmas!! What’s all this then? Shouldn’t you be doing something Christmasey instead of reading this? Well, seeing as you’re here, here’s a repeat of a blog I did a couple of years ago when I lived in Yorkshire – I’ve told this story before, but the message is still relevant. Enjoy – I’m off, Christmas stuff to do…………. Oh, have a good one – Christmas, that is!! This entry was posted in 2. Lake District, 5. 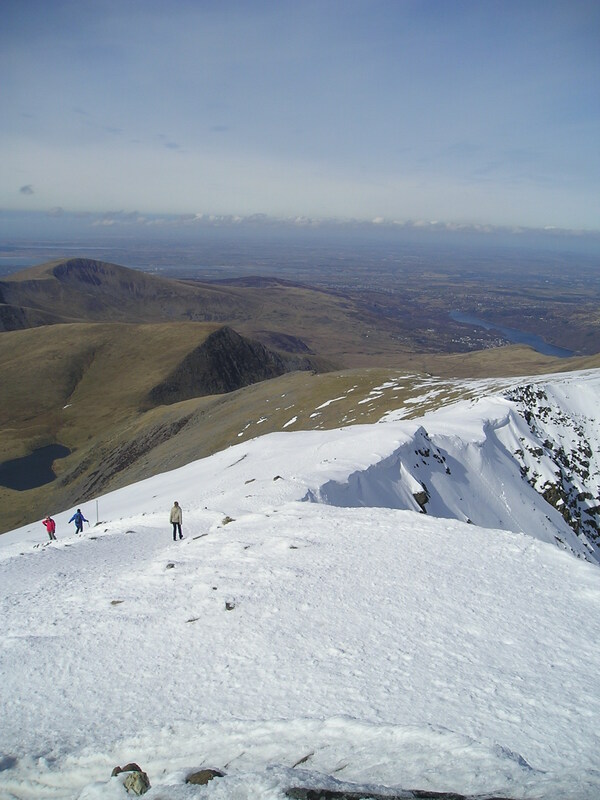 North Wales, Uncategorized and tagged Helvellyn, hillwalking, mountain rescue, mountains, photography, winter, Yr Wyddfa. Bookmark the permalink. 9 Responses to #109 – Have a good (and safe) Christmas!! Good information and advice there Paul. I feel at present however that I would probably need to pack my inflatable kayak rather than my axe and crampons 🙂 All the best to you and yours. How true Mark 😀 Have a good one yourself! What’s the last photo? 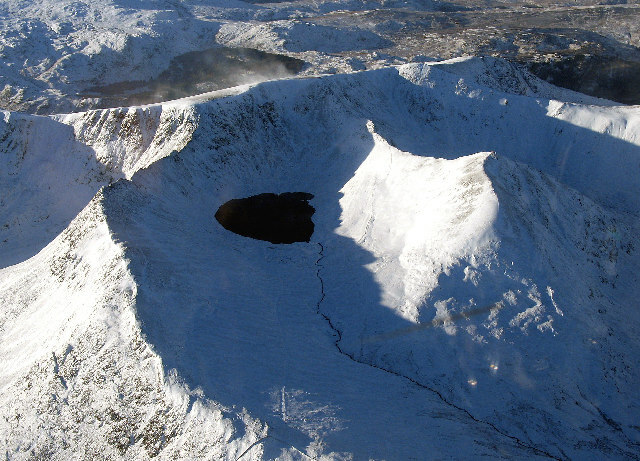 That’s a great one of Helvellyn and the edges at the start – were you in a helicopter or something? Very good advice. 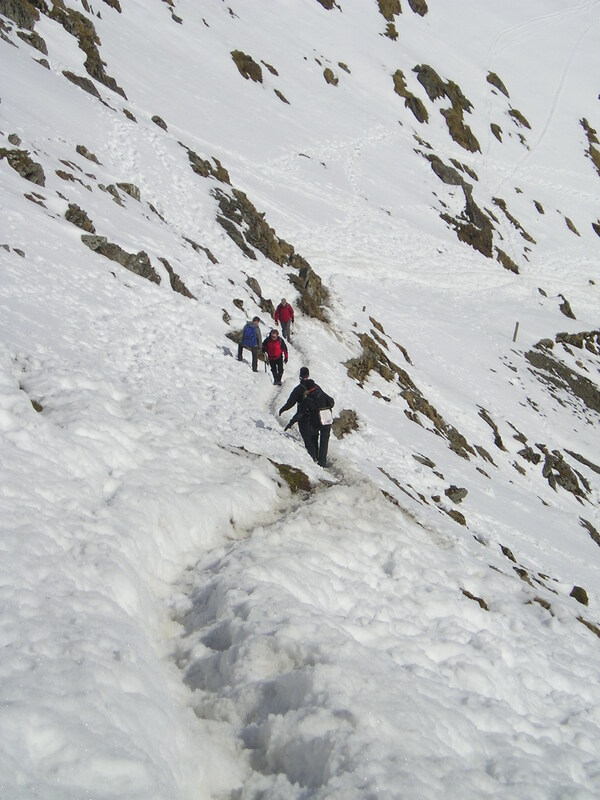 To be honest, if I had to choose one of the edges for difficulty and danger, I’d personally say Swirral is by far the more dangerous as it’s very steep in contrast to Striding which is essentially flat most of the way. The drop into Brown Cove is the real killer one. 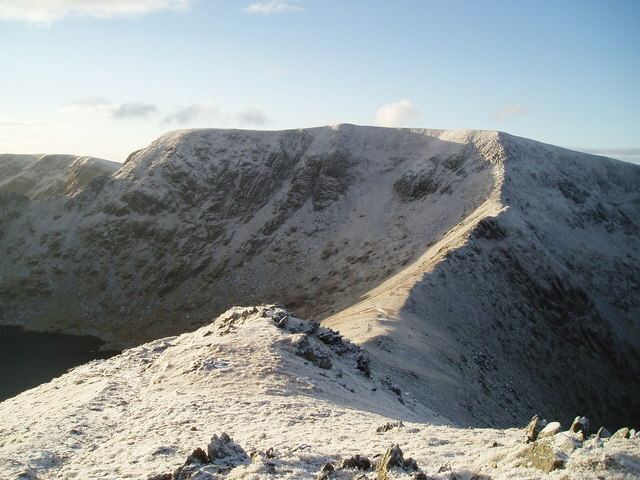 Why on earth didn’t they just go up and down the Keppel Cove zig-zag – that’s what I did one year when I didn’t have a crampons and everywhere was snowed up. 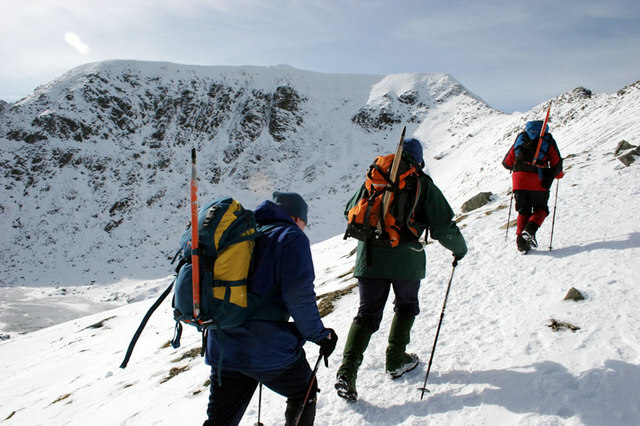 The group I was with continued up Swirral and descended Striding Edge in ice and lots of snow and a lot of them didn’t have gear either. 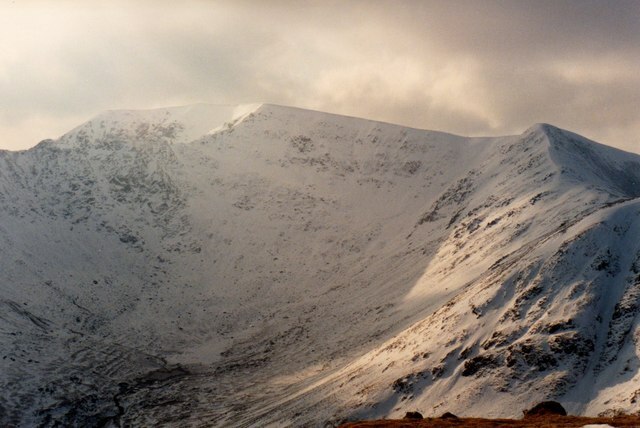 The first five pics came from the Geograph project – the Creative Commons licence allows use of the images, very useful in the case of the Helvellyn image as it was exactly what I wanted. 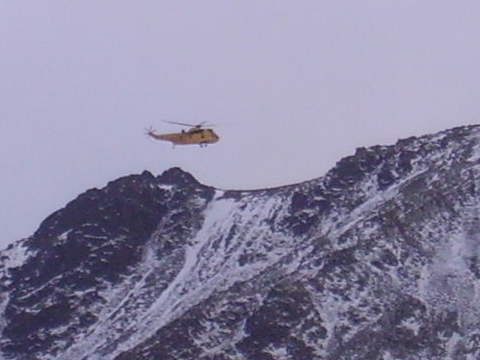 Ah yes – thought it was from the air but thought it was from one of your mountain rescue trips or something. 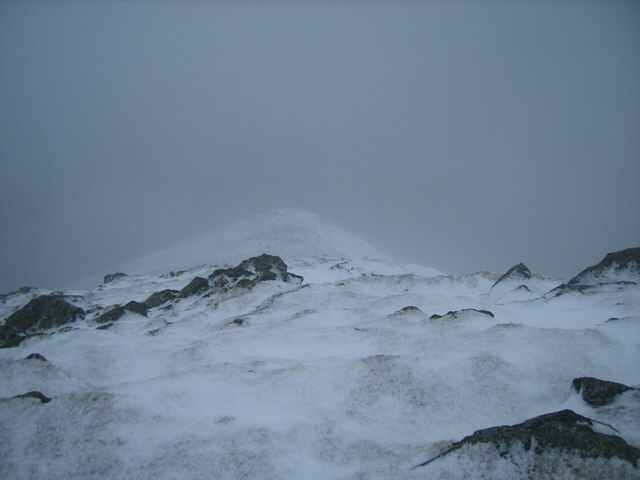 I borrowed a ‘Creative Commons Licence’ photo for my Middlefell Buttress climb as there was a superb one out there! Fantastic, informative post Paul – and the photos are excellent! 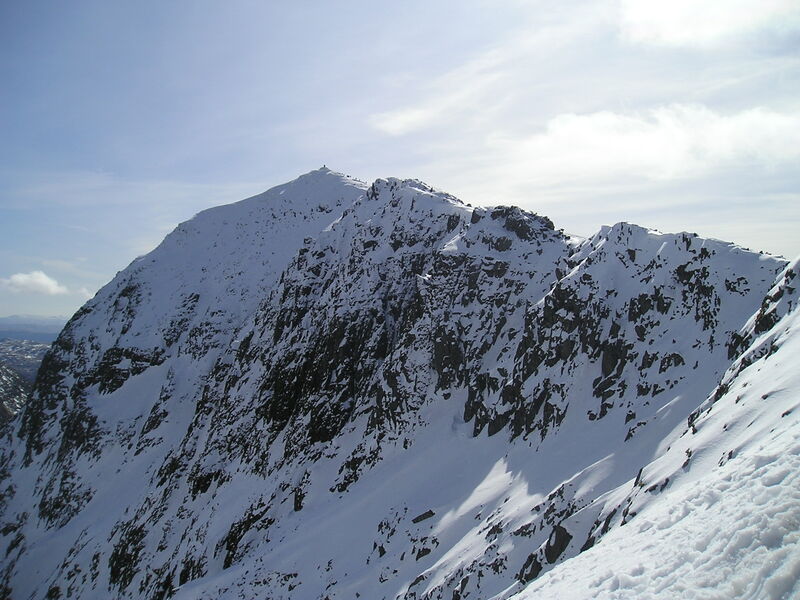 I haven’t done too much climbing in the snow, although I once stuck an ice-axe in my foot ‘messing about’ on some mountain in the Lakes. Have a wonderful Christmas to you and your family Paul! Well written Paul and a timely reminder to us all.